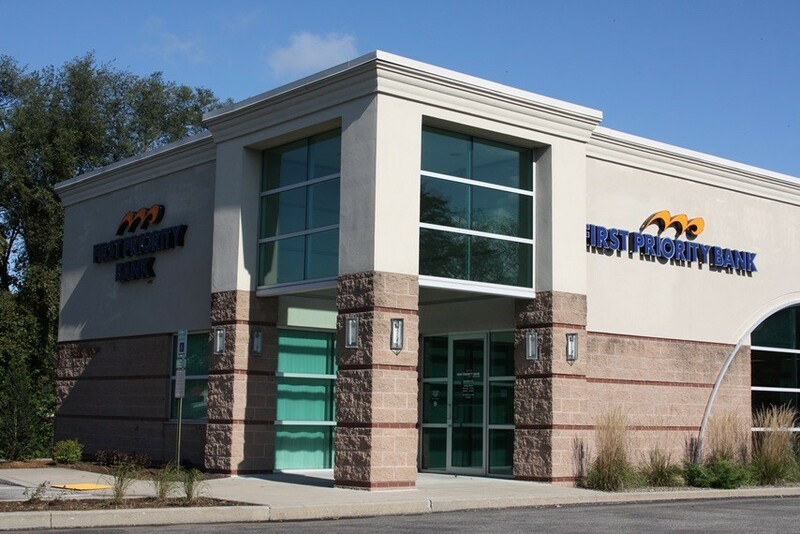 Whether you’re new to the area or have lived here for a while, finding a bank you trust in Sinking Spring, Pennsylvania, is a priority. At Mid Penn Bank, you’ll enjoy a wide array of services and helpful banking experts. You can trust that our experienced specialists, will help you find the banking products that meet your financial needs. Personal Savings Accounts: Set up a savings account for personal goals or to help secure your future. IRA: Enjoy tax benefits as you save for retirement. Home Equity Loans and HELOC: Let the equity in your home help you realize your financial goals. Commercial Real Estate Loans: Start or expand your business with competitive rates from a knowledgeable bank loan representative. Additional Services: We offer Simply Free Checking, Trust & Wealth Management Services and more. Mid Penn Bank is the best community bank in Sinking Spring, PA, due to our unmatched customer service skills and excellent service offerings. Once you have us on your side, you won’t need anyone else. Call us at 610-898-7730 to talk to an account representative, or visit our branch at 3101 Shillington Road, Sinking Spring, PA, 19608.